Funny but not entirely accurate. There were plenty of other reasons to delete the headphone jack. Was this a move to boost ApplePay or just a “convenient coincidence”? 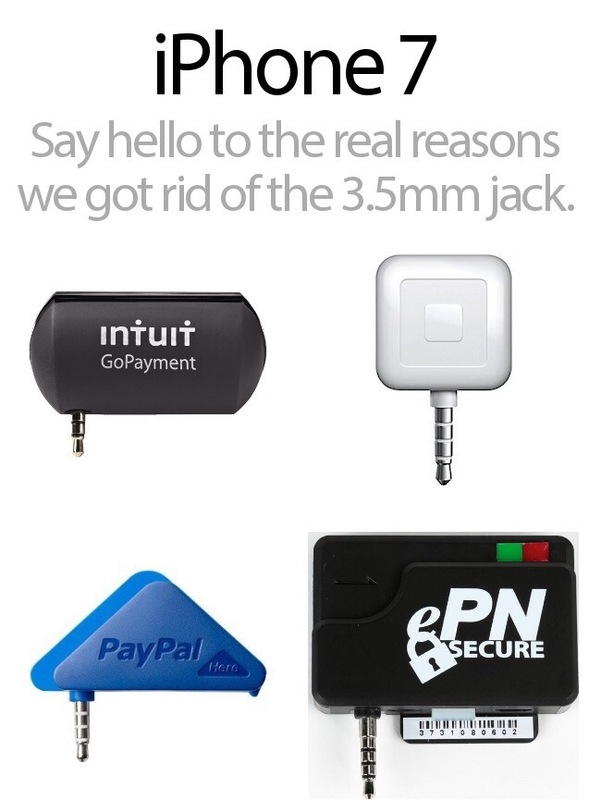 Using the audio jack for mobile payment was never expected to be a long term solution. But with no onboard software and now defunct hardware these bankers are out of luck. The wireless payments landscape heavily favors ApplePay until the competition devises another workaround.